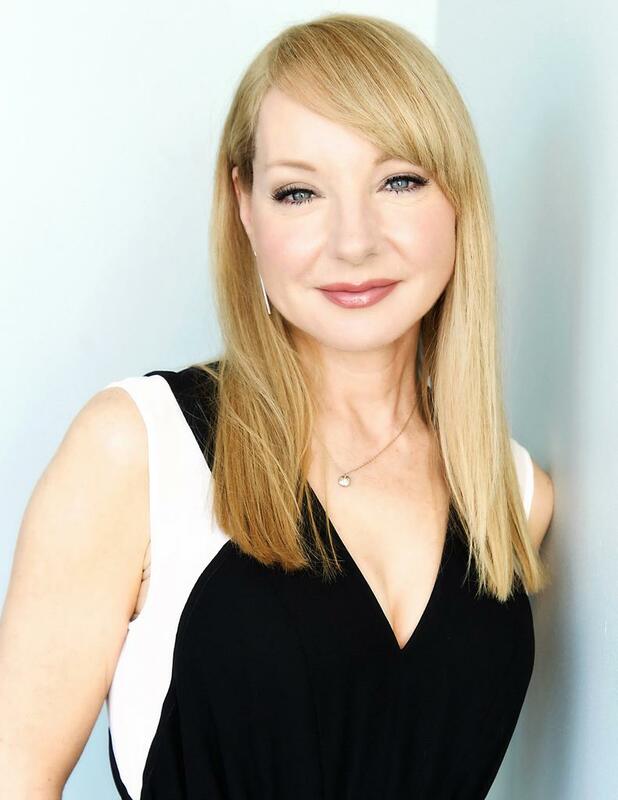 Beloved comedian Jessica Holmes has been a perennial favourite on Royal Canadian Air Farce for 15 years, and has brought the house down opening for giants such as Ellen DeGeneres, Russell Peters, Jerry Seinfeld, and Oprah Winfrey. Her hilarious take on life’s challenges as well as her unique knack for skewering celebrities (including Nikki Minaj and Celine Dion) have audiences in stitches. Her customized emcee and entertainment presentations — which include motivation and wellness — are always a hit. Behind the laughter though, Jessica — like millions of Canadians — has struggled both with post-partum depression and, as she puts it, “regular, run-of-the-mill, garden-variety depression”. Hoping to help end the stigma around mental health issues, she openly shares her personal stories with the humor she’s known for, bringing light — and laugh-out-loud laughter — to what can often be a dark topic. Jessica’s funny and inspiring new book, Depression The Comedy: A Tale of Perseverance was published in May, and takes readers deeper into her mental health journey with validation and warmth. As a performer, Jessica’s productions have garnered her a “Platinum Award” at The Worldfest International Film Festival, and nominations for Gemini Awards and the prestigious Tim Sims Scholarship. She stars in her own program, The Holmes Show, and has also starred in the films Welcome to Mooseport, Citizen Duane, and Moonpoint. She recently appeared in the pilot for The Communist's Daughter, which won the JFL ComedyPro competition this summer, and continues to perform comedy across the country.